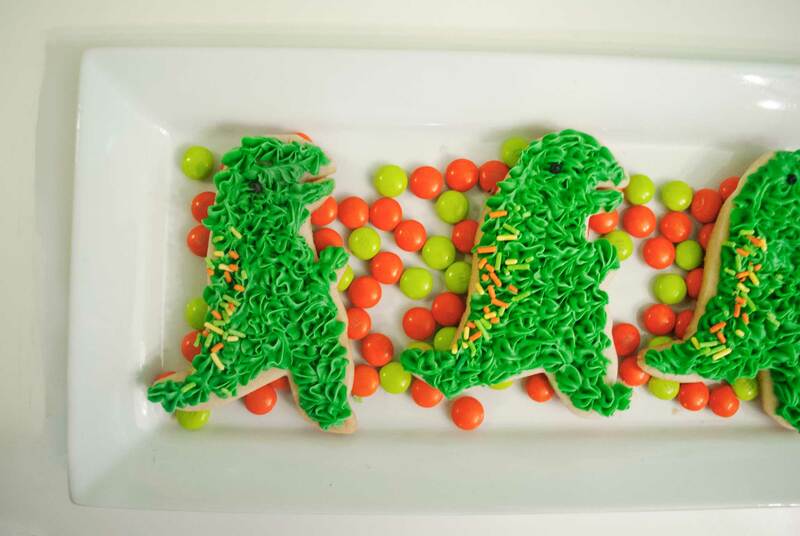 Move over T-Rex, 3-Rex is taking over the internet! 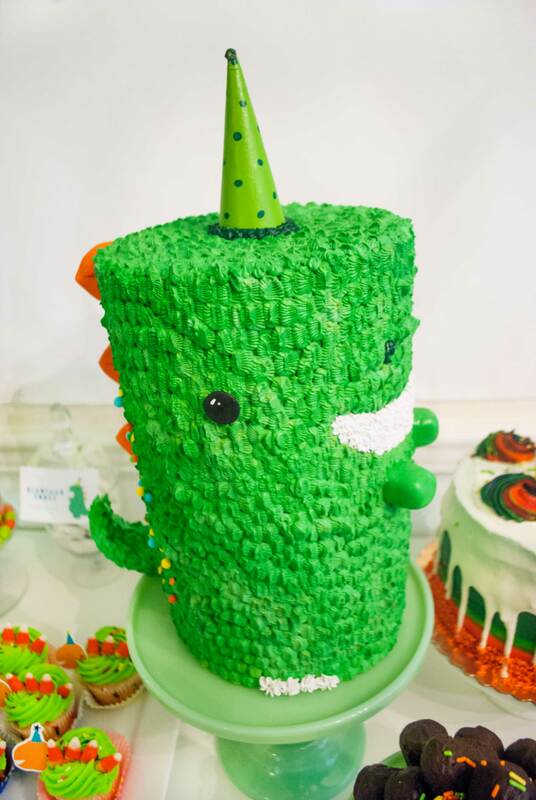 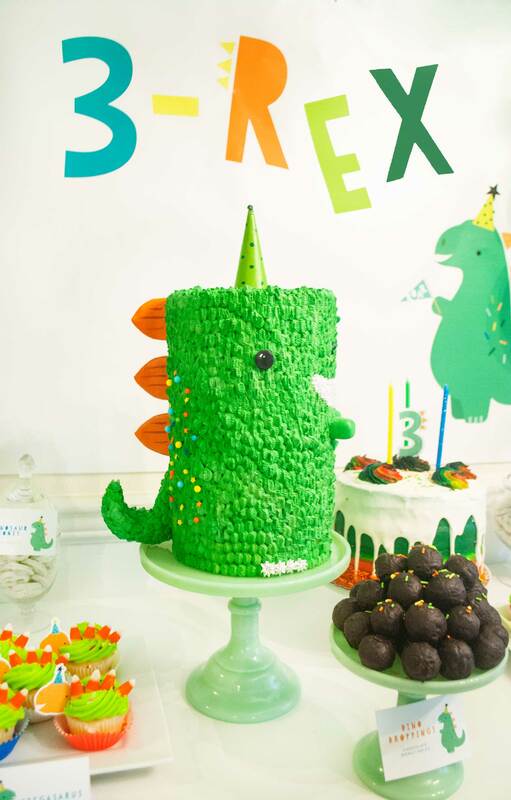 Three year olds love themselves some dinosaurs, and moms are jumping on board with this pun-filled party theme. 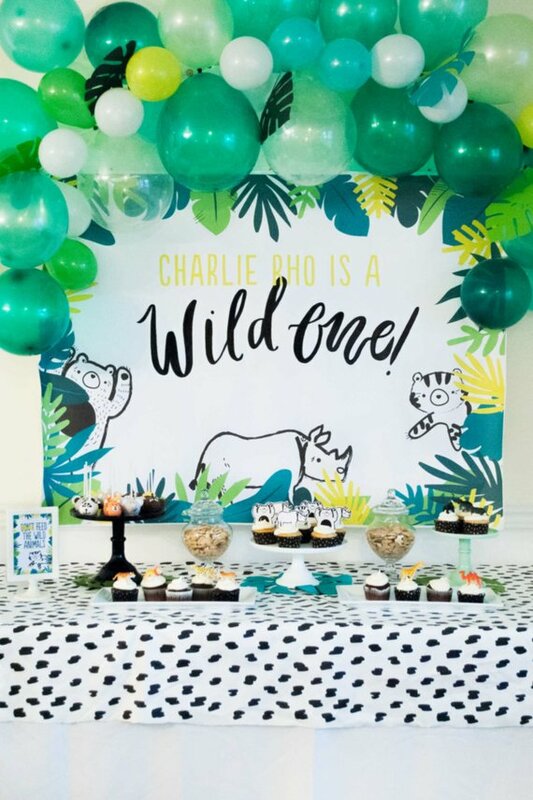 So when Charlie’s third birthday was coming up, I decided to party like it’s 83 million BC! 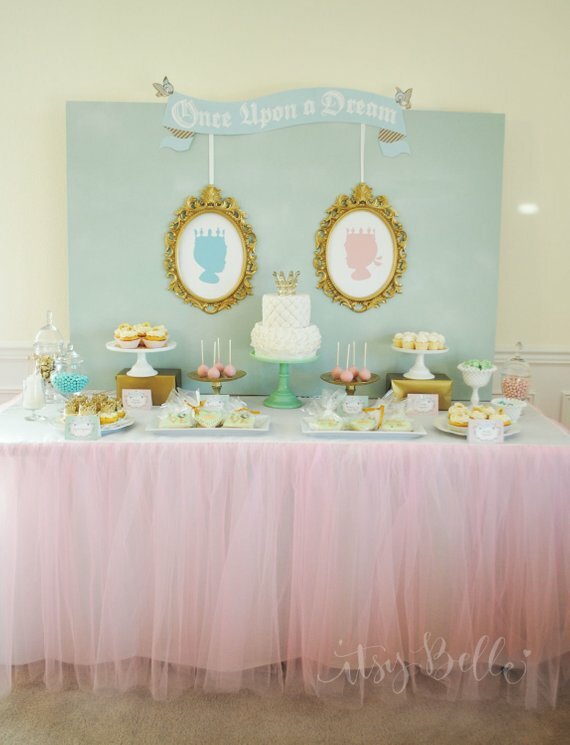 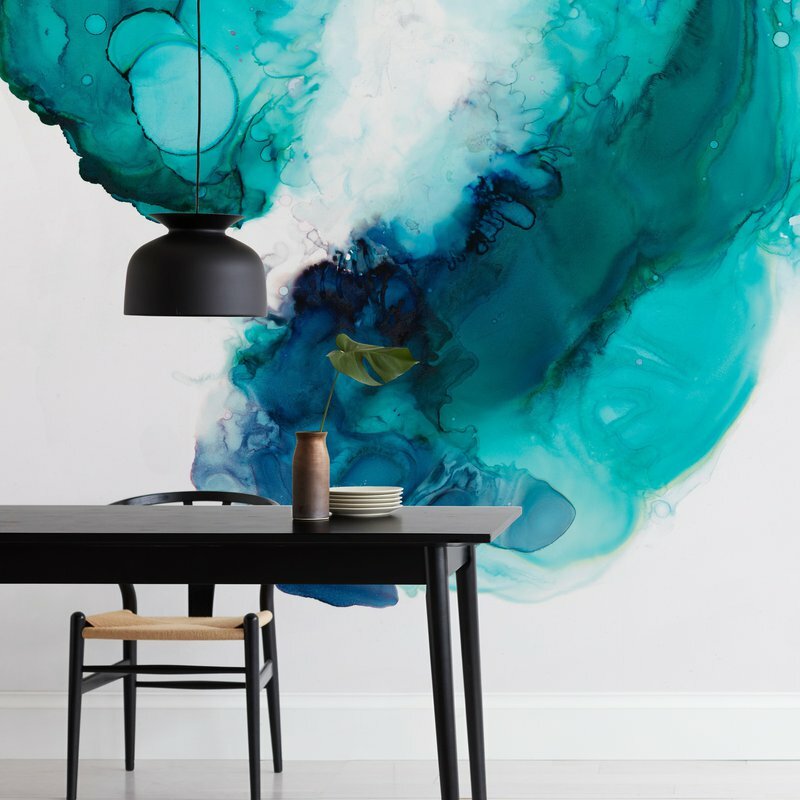 Want to create this same balloon garland? 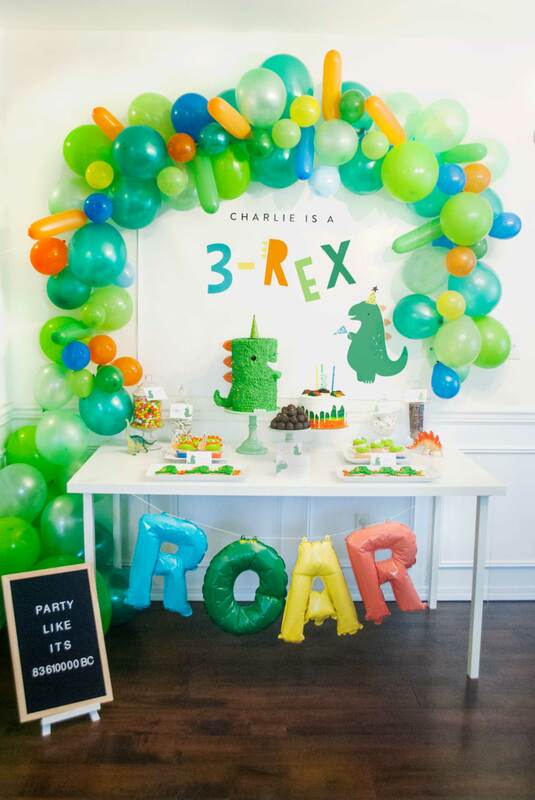 You will need this garland kit, the 5″ balloons, the 12″ balloons, the twist balloons. 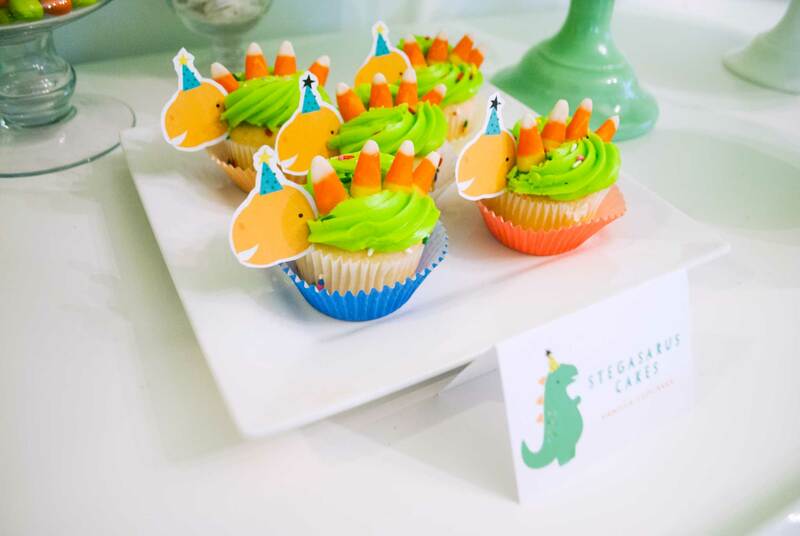 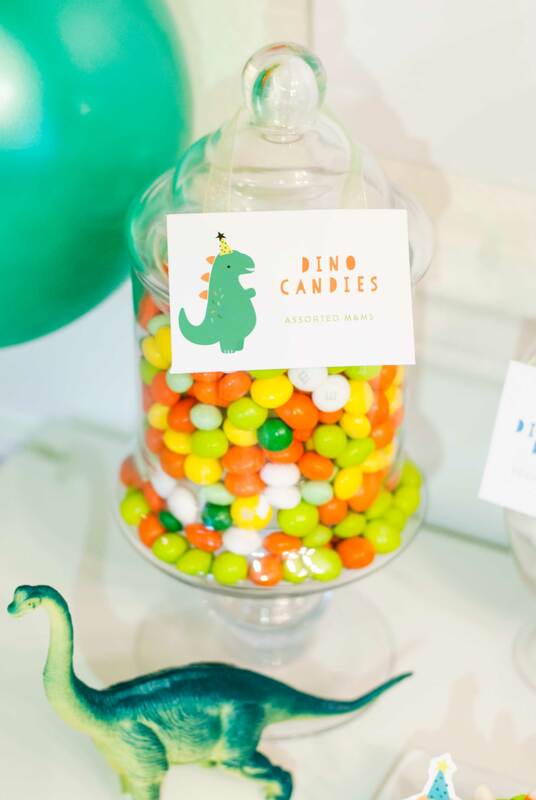 Store bought cupcakes quickly became “Stegosaurus Cakes” with the help of our party printables, candy corn and bright cupcake wrappers! 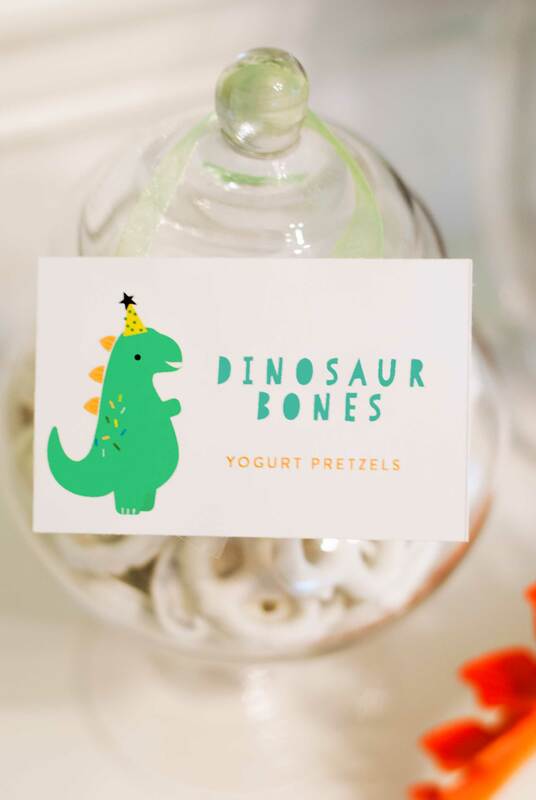 Little guests were each sent home with a favor bag full of treats, including Dinosaur Suckers, bright toy dinosaurs, these cute dino tattoos, dinosaur eggs (easter egg filled with dino treats), Dino Cars! 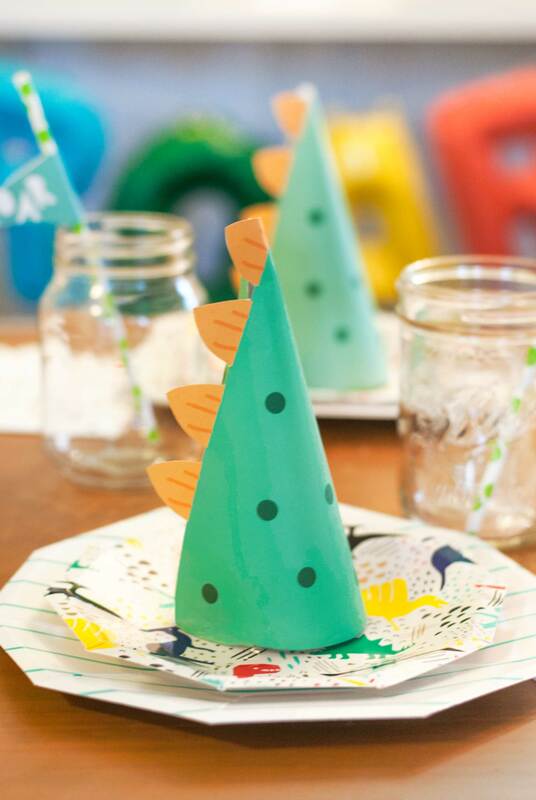 and even some play-doh to make dino prints with. 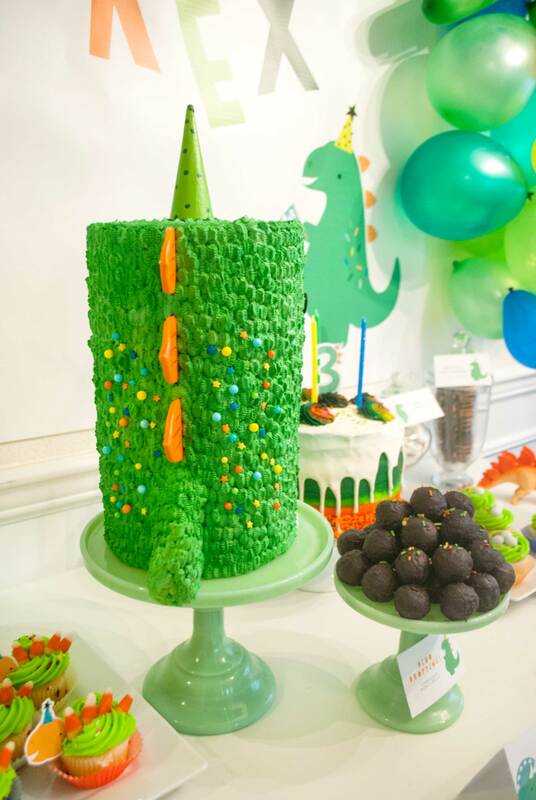 I had so much fun with this theme, hope you guys enjoy it too! 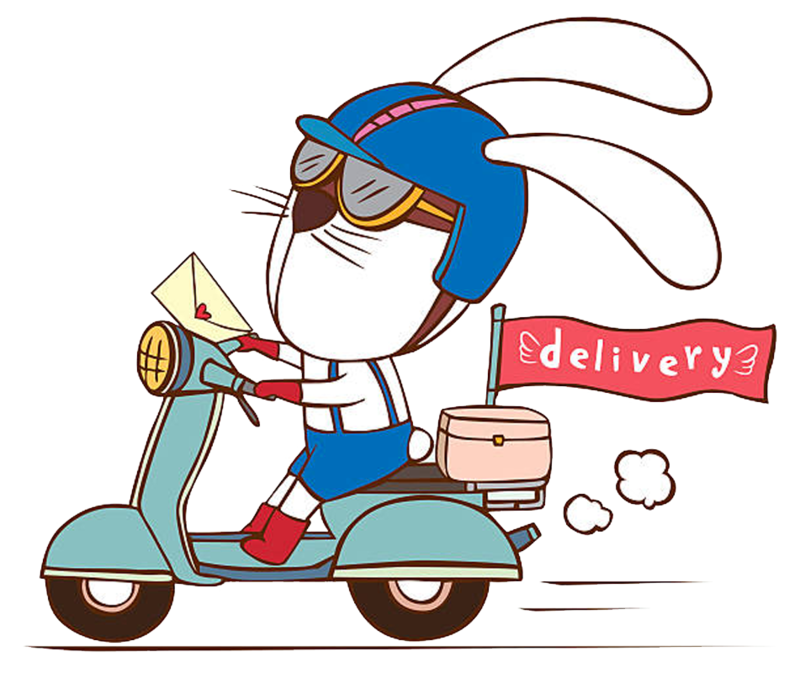 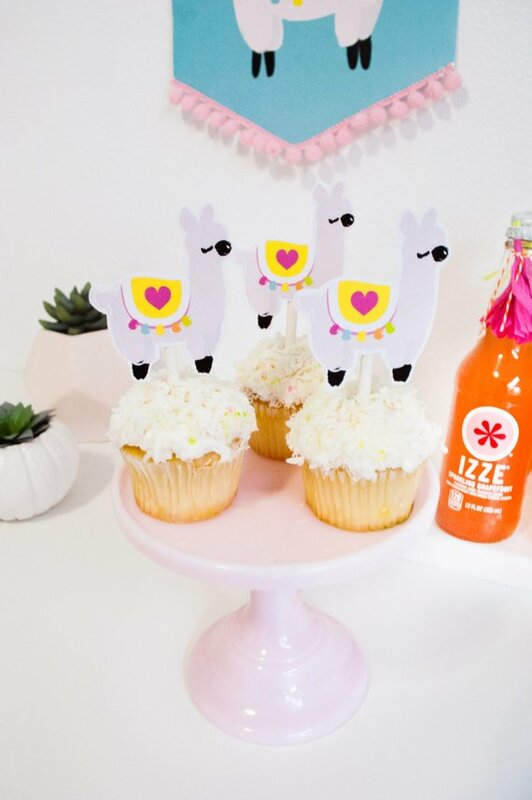 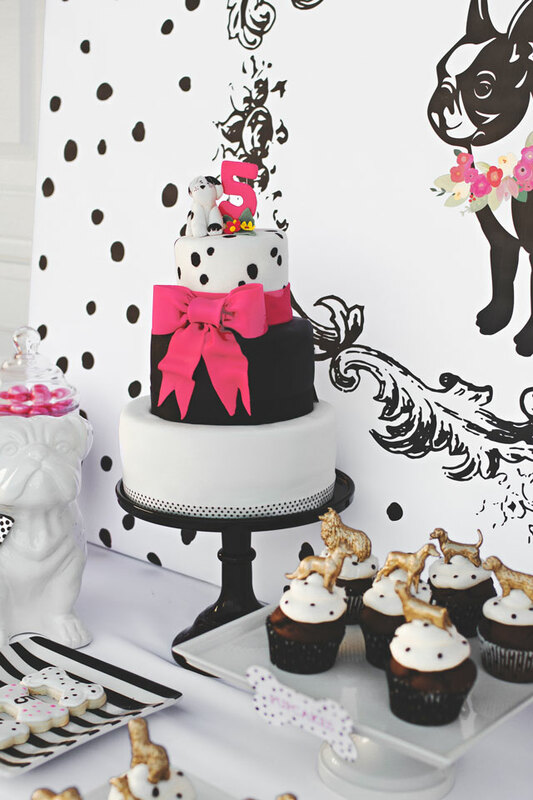 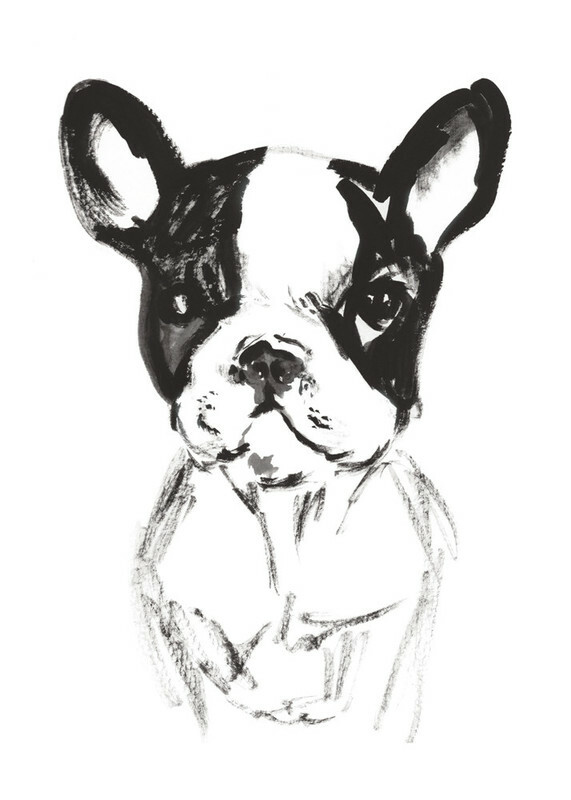 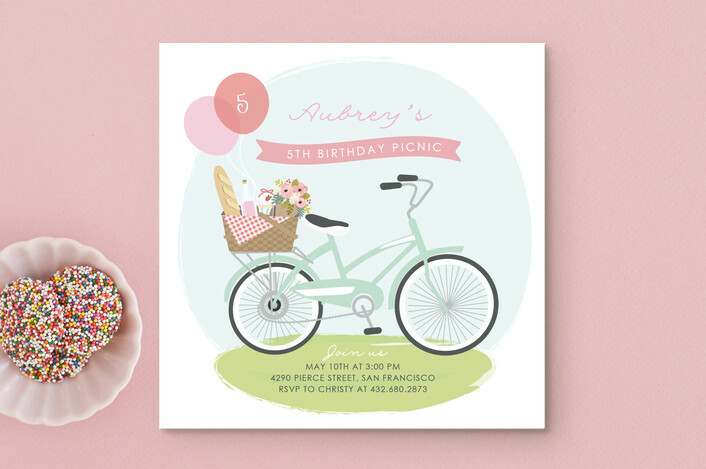 Get our full collection of party printables here! 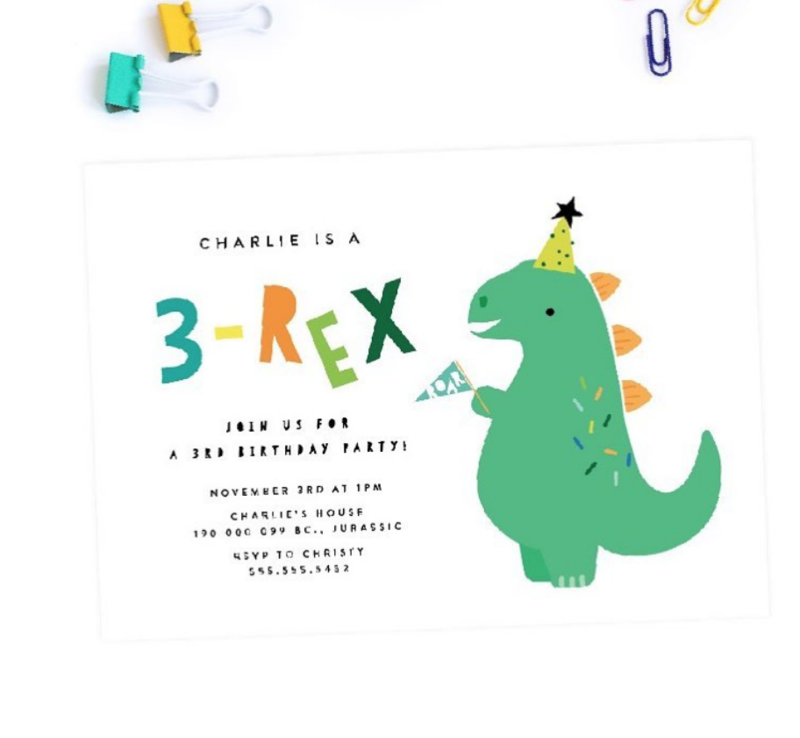 Don’t forget the coordinating Invitations.